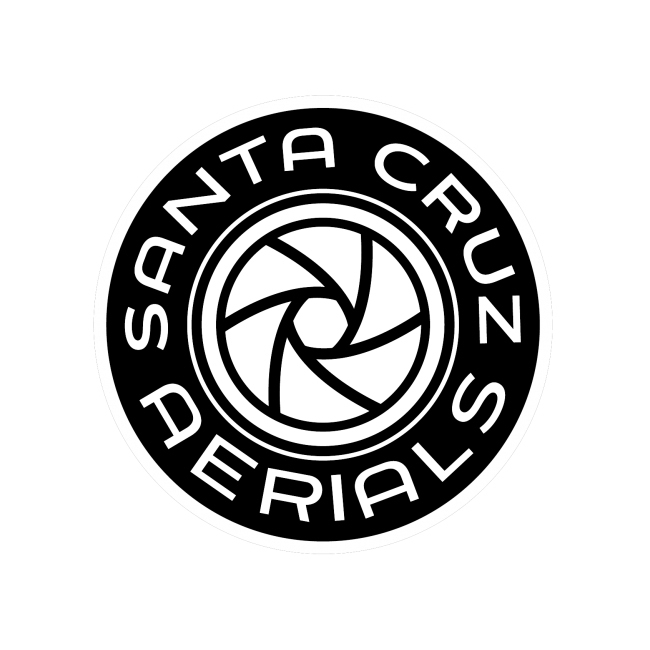 Santa Cruz Aerials Demo 2014 from Daniel Carettoni on Vimeo. Logo work and video with Daniel for the Sockshop video will add more info later. Amazing flight skills captured by Daniel of Santa Cruz Aerial Drone work inside and outside footage. Posted on the Sockshop and Shoe Company website about me page. 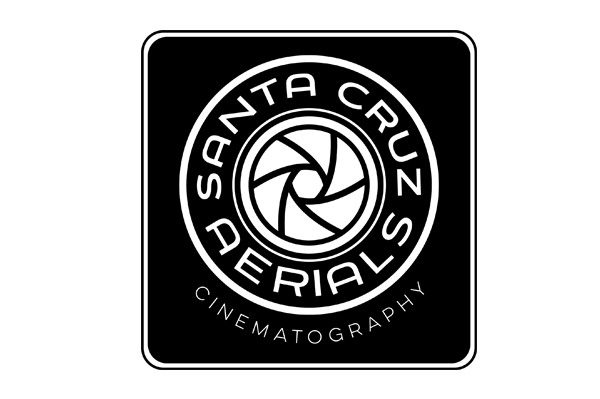 Logo work and video with Daniel Carettoni is a amazing Cinematographer & Editor FAA Licensed UAV Pilot and owner of Santa Cruz Aerials . He created the video work for the Sockshop and Shoe Company. He’s my go to drone talent. He does all the drone work for the CrossFit Games TV and movie work. His badass partner is Mary Macdonald FAA Licensed Airline Transport Pilot and UAV Pilot – Web Developer keeps my site in good order.